Harry’s older brother is enraged when he cries, spits up, or puts him on Grandma’s lap. Big Brother demands that Harry be thrown in the trash, flushed down the toilet, or put back inside Mommy. 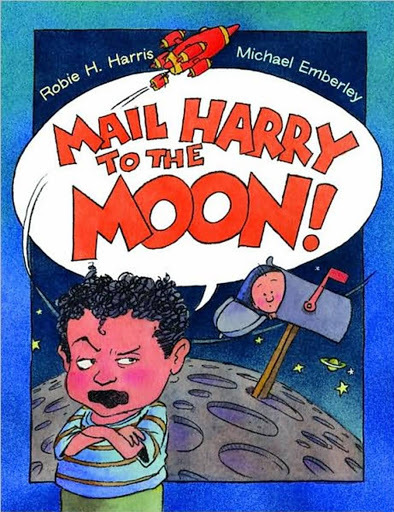 Finally, on a double-page spread he screams, “Mail Harry to the Moon!” Then one morning Harry seems to have disappeared, so Big Brother decides he really has been sent to the Moon and sets off in his laundry hamper rocket ship to rescue him. 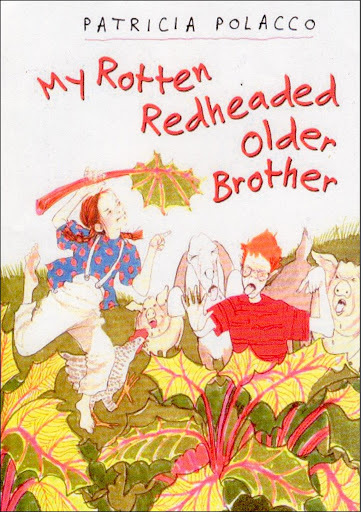 The book’s turning point suggests that a tantrum results in a change of heart. 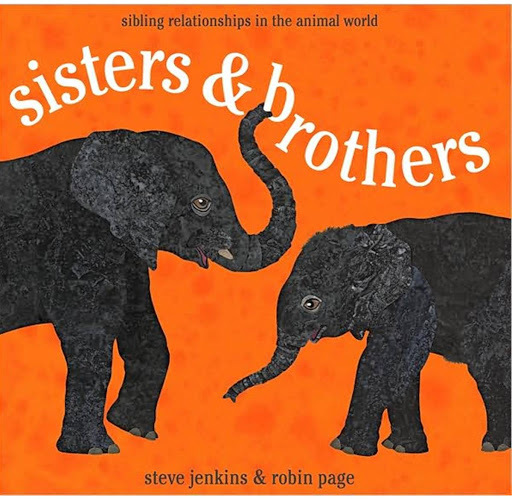 Steve Jenkins and Robin Page investigate sibling relationships throughout the animal kingdom. In this book you will learn that anteaters are always only children and nine-banded armadillos are always born as identical quadruplets. You will also learn that falcons play-hunt in the sky and that hyena cubs fight to the death. This is the perfect book for animal lovers young and old! Jenkins’s collage illustrations are great. 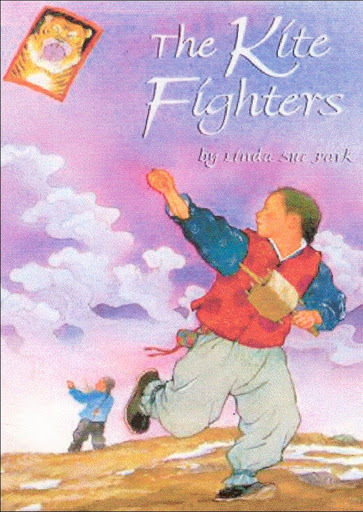 In Korea in 1473, eleven-year-old Young-sup overcomes his rivalry with his older brother Kee-sup, who as the first-born son receives special treatment from their father, and combines his kite-flying skill with Kee-sup’s kite-making skill in an attempt to win the New Year kite-fighting competition.